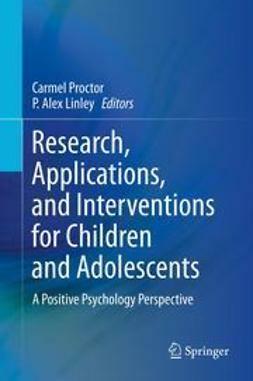 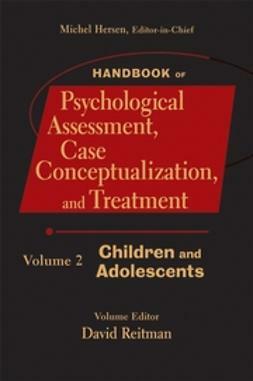 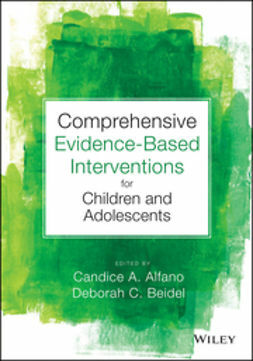 Handbook of Interventions that Work with Children and Adolescents, considers evidence-based practice to assess the developmental issues, aetiology, epidemiology, assessment, treatment, and prevention of child and adolescent psychopathology. 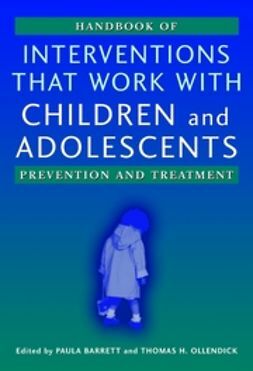 World-leading contributors provide overviews of empirically validated intervention and prevention initiatives. 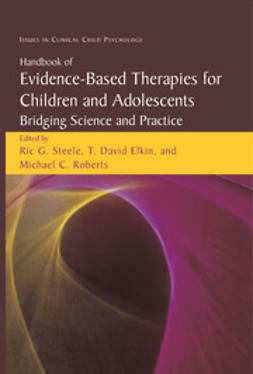 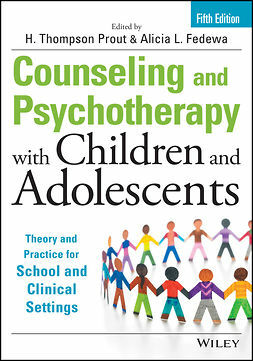 Arranged in three parts, Part I lays theoretical foundations of “treatments that work” with children and adolescents. 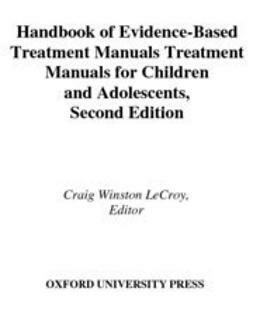 Part II presents the evidence base for the treatment of a host of behaviour problems, whilst Part III contains exciting prevention programs that attempt to intervene with several child and adolescent problems before they become disorders. 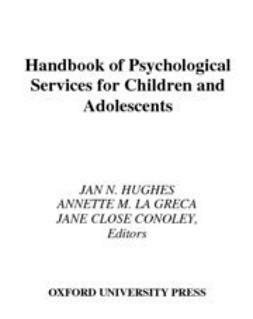 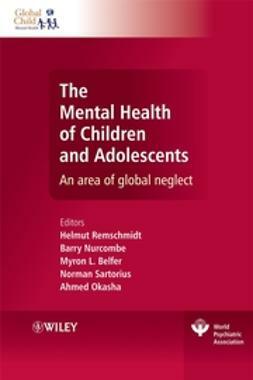 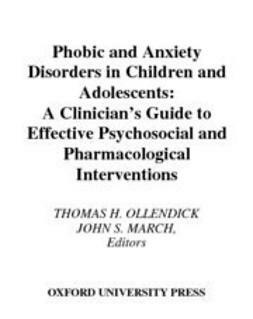 This Handbook presents encouraging evidence that we can intervene successfully at the psychosocial level with children and adolescents who already have major psychiatric disorders and, as importantly, that we can even prevent some of these disorders from occurring in the first place.